Did you know that hurricane season begins June 1? It may seem far off, but in reality it’s less than 8 weeks away (and let’s not forget, storms can start swirling around even before then). Why not start prepping your car now and save yourself time, money, and stress? Whether you’re staying in town or planning to evacuate when the bad weather arrives, you want your car to be in the best shape to carry out your plans. 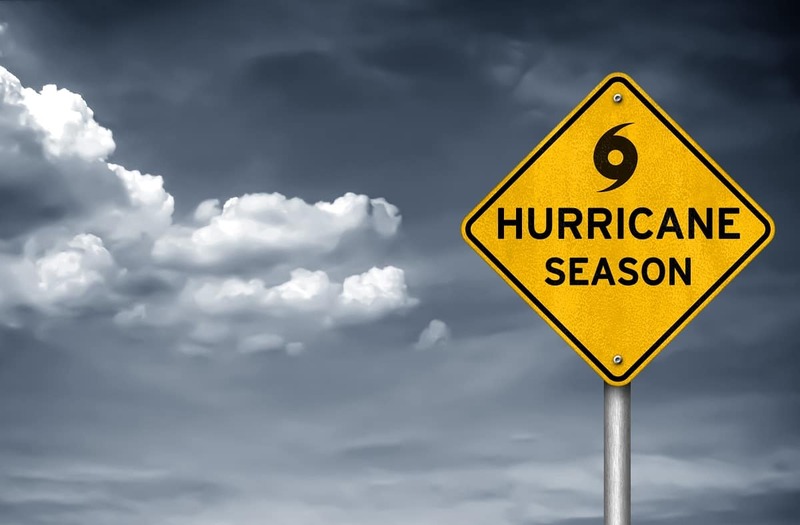 Toyota of Orlando’s auto service techs are here with tips to get you prepped and ready for 2019’s hurricane season now. Are you prepared for hurricane season to arrive? #1: Take a good, long look under the hood. When was the last time you had a multi-point inspection? 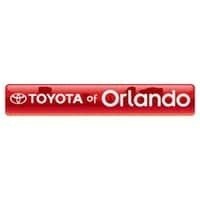 When you visit Toyota of Orlando, it’s complimentary. Our auto service techs will take a look under the hood to see if there are any developing issues. They can check all of the parts in the engine bay, look for excessive wear and tear, point out any leaks, and advise you if something looks like it’s about to take a turn for the worse. This can save you a ton of time and money – get your car in top running shape BEFORE hurricane season arrives. #2: Fix any outstanding service issues. Have you been meaning to get that auto repair but just haven’t gotten around to it? Whether it’s something like a cracked windshield or tires that need to be replaced, take care of it NOW. The last thing you want is to have a major issue when you’re trying to evacuate – it could prevent you from leaving altogether or leave you stranded on the road on your way out of town. Schedule Orlando auto repairs before hurricane season gets here to fix the issues and beat the rush. When was the last time you got an oil change to keep your engine cool and lubricated? What about a tire inspection and rotation to check tread depth and PSI? Or the last time you had your battery inspected and tested for voltage? Get on a routine auto service schedule now. Our techs can get the initial services taken care of and schedule you for future services at the proper intervals. This will ensure your car is always in the best shape possible. And don’t forget to stock your car appropriately. You should have emergency supplies on hand for your evacuation. First, know your evacuation routes and have them written down (or at least stored in your phone). Put a paper map in the glovebox, and keep supplies like jumper cables, a spare tire and tire jack, a phone charger, a flashlight and a first aid kit in your trunk. This will make it easier to pack when it’s time to hit the road. Prep for hurricane season NOW – call Toyota of Orlando to schedule your auto service and get it out of the way!